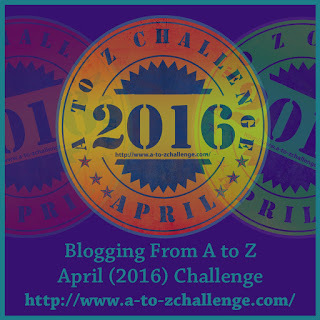 This post is part of the April A-Z Blogging Challenge. This year my theme is simply, "things I know." 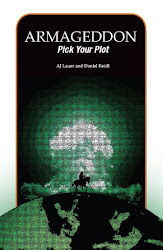 Some posts will be informational, some about life lessons, some about things I've learned as an author/blogger. On a related note, it makes me super sad that kids might not be taught how to write in cursive anymore. I know that typing and computer skills are super important, but I think we'd really be losing something if we don't teach our children how to read and write in cursive. How will they read letters from their grandparents? How will they read historical documents? Electronic transcriptions can have the text, sure, but there's something so satisfying in reading a photocopy of the actual writing. Time to get off my soapbox. What are your thoughts on handwritten letters? 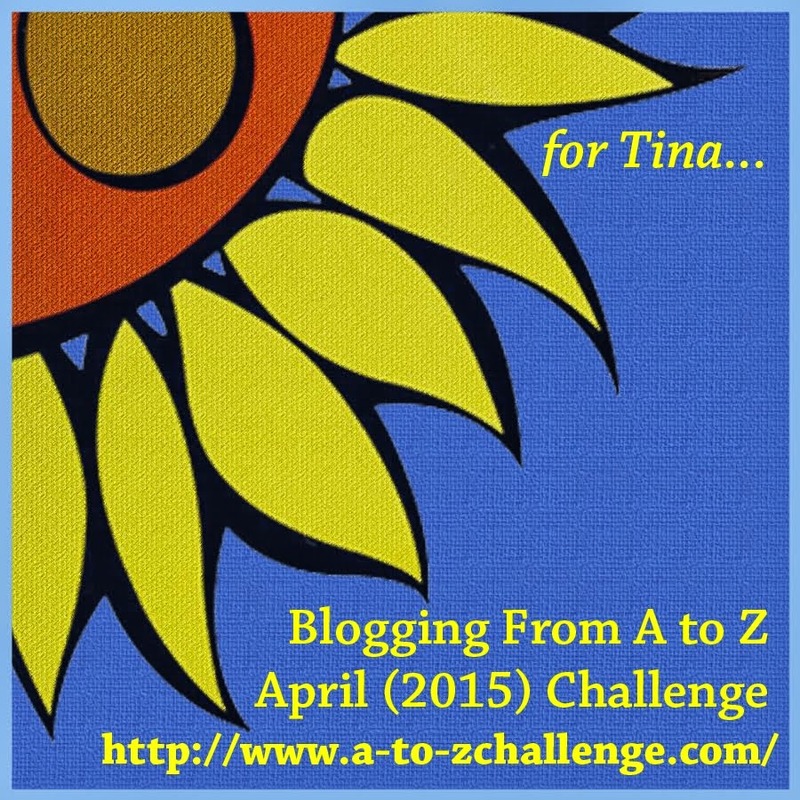 A to Z Challenge & Six Word Saturday: Kale!